San Francisco, CA, April 16, 2012 – VIZ Media, the largest publisher, distributor and licensor of manga, graphic novels and anime in North America, has promoted Alvin Lu to Executive Vice President of Publishing. Alvin Lu, who among other accomplishments has overseen the remarkable growth of VIZ Media’s graphic novel publishing line over the years, will head the publishing team. In his new role, he will focus on maintaining VIZ Media’s position as the leading trade graphic novel publisher in North America and taking the program in bold new directions. Lu began his career at VIZ Media in 2000 as the Editor-in-Chief of the critically renowned PULP magazine and has since worked to serve as one of the main bridges between the North American and Japanese publishing industries during the years of manga’s phenomenal growth. More recently he has led VIZ Media’s charge into original graphic novel content and digital delivery. Headquartered in San Francisco, California, VIZ Media distributes, markets and licenses the best anime and manga titles direct from Japan. Owned by three of Japan's largest manga and animation companies, Shueisha Inc., Shogakukan Inc., and Shogakukan-Shueisha Productions, Co., Ltd., VIZ Media has the most extensive library of anime and manga for English speaking audiences in North America, the United Kingdom, Ireland and South Africa. 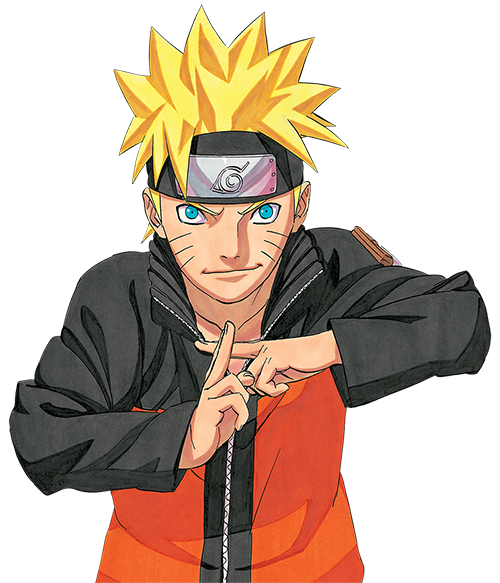 With its popular monthly digital anthology WEEKLY SHONEN JUMP ALPHA magazine and blockbuster properties like NARUTO, BLEACH and INUYASHA, VIZ Media offers cutting-edge action, romance and family friendly properties for anime, manga, science fiction and fantasy fans of all ages. VIZ Media properties are available as graphic novels, DVDs, animated television series, feature films, downloadable and streaming video and a variety of consumer products. Learn more about VIZ Media, anime and manga at www.VIZ.com.